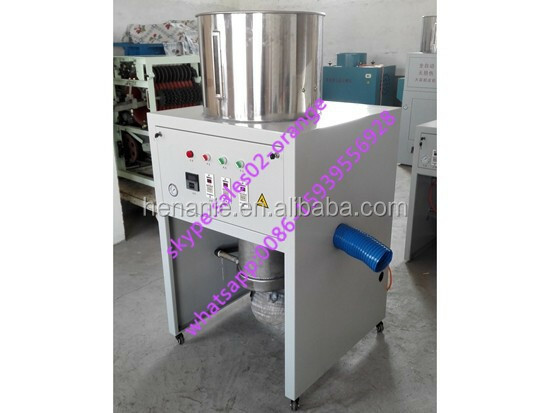 Buy High capacity automatic electric onion chestnut cashew garlic peeling machine for sale 008615939556928 - Jinan Joysun Machinery Co., Ltd.
suitable for central kitchenand processing industry,restaurant ,can use to peel garlic. 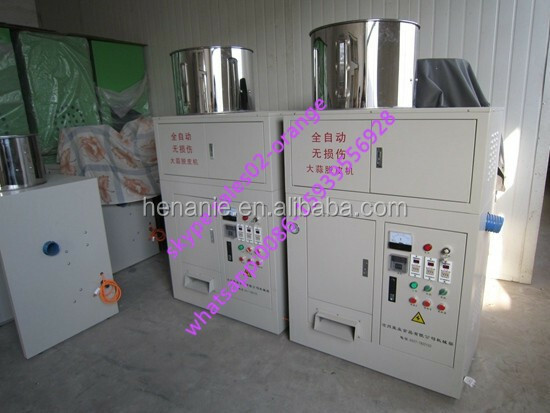 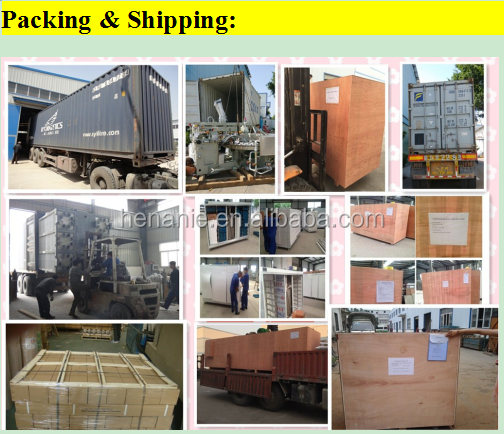 1.The garlic peeling machine is composed of drying heating box and peeling working barrel. 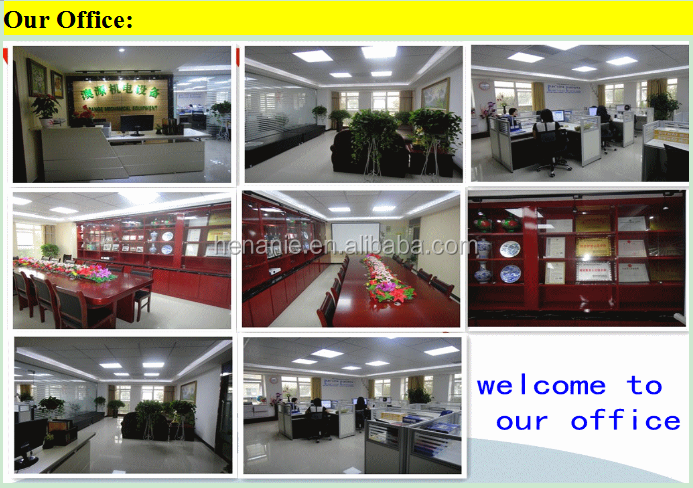 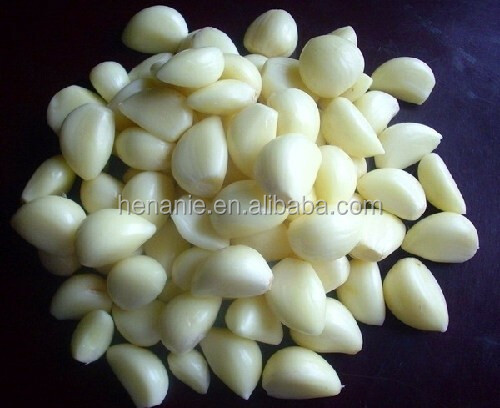 Heating oven equipped with hot air circulation function, even in the humid climate can make garlic has been kept dry. 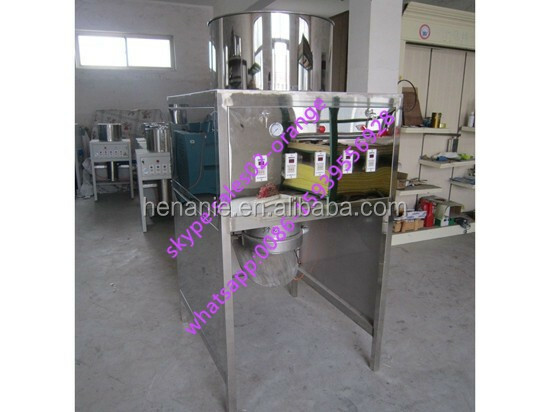 2.Heating and drying, cutting work, peeling length, the expected time, the entire process can be programmed to work from time to time, fully automated integrated design. 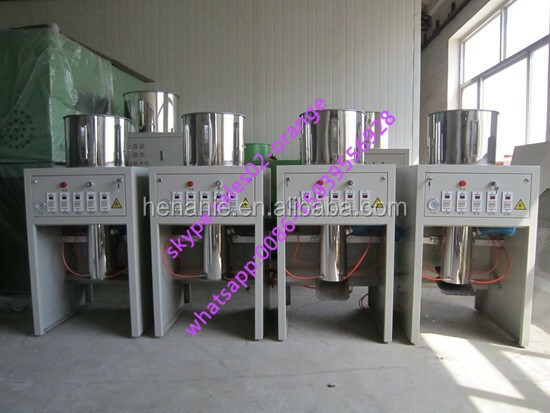 3.Garlic peeling machine works: the use of compressed air as a power source, through a strong cyclotron to dry garlic skin after blowing from garlic. 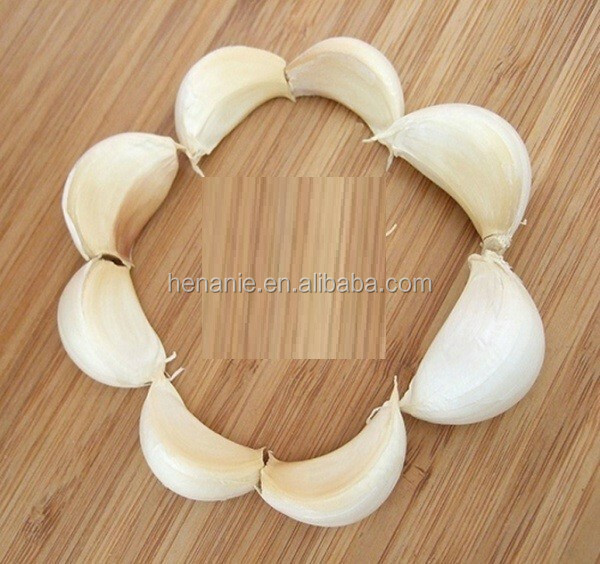 4.The whole work process without water, no knife, no wear design, completely through the air for dry peeling, greatly guarantee the integrity of garlic kernel Degrees, suitable for long-term storage purposes.